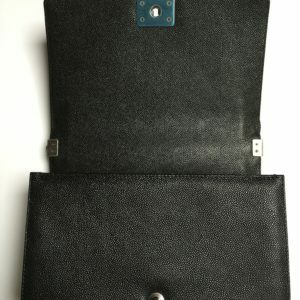 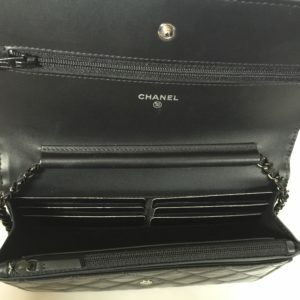 The two internal compartments, one zip pocket inside and a big back pocket makes from this small bag a very practical and roomy bag. 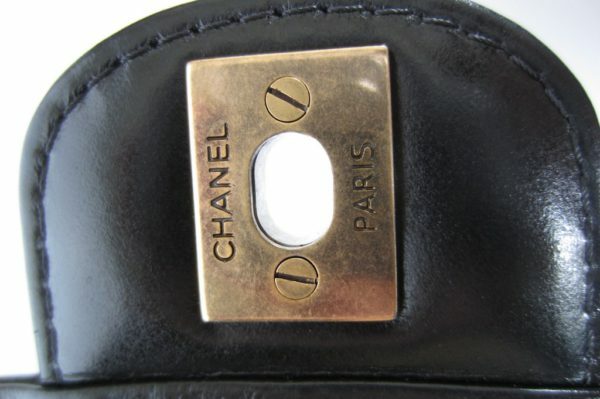 In perfect condition, as NEW. 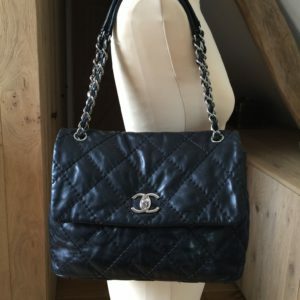 Bought in January 2015 and just once worn. 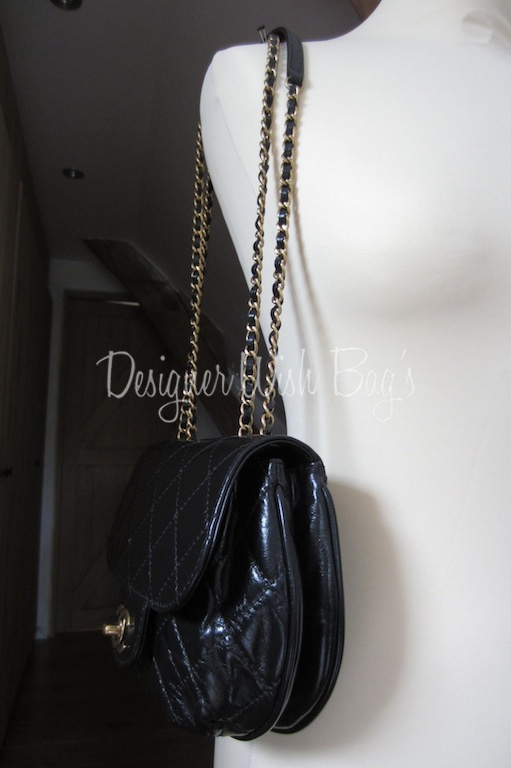 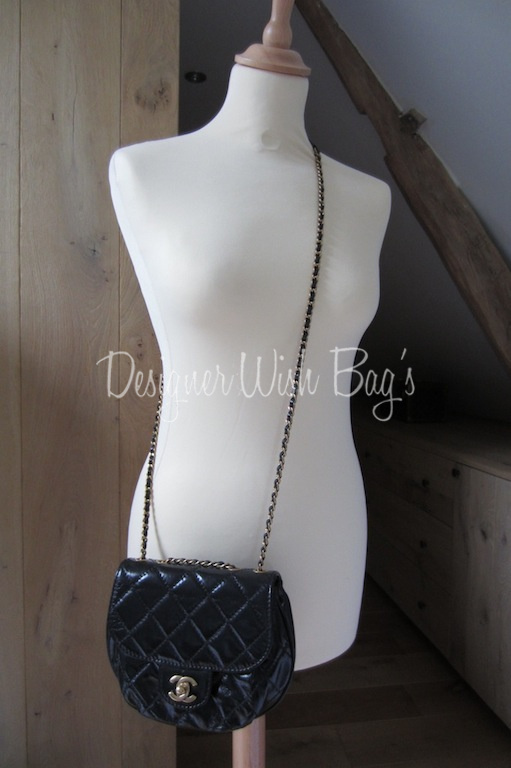 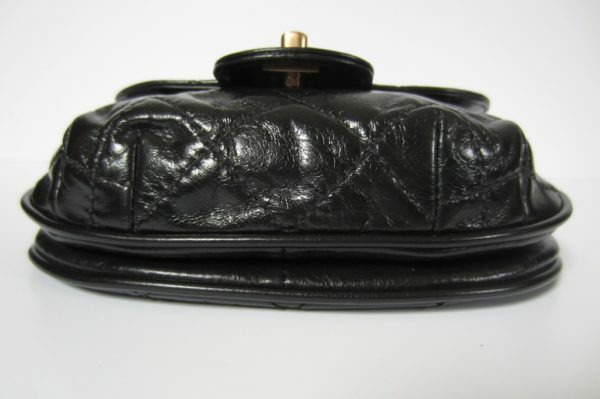 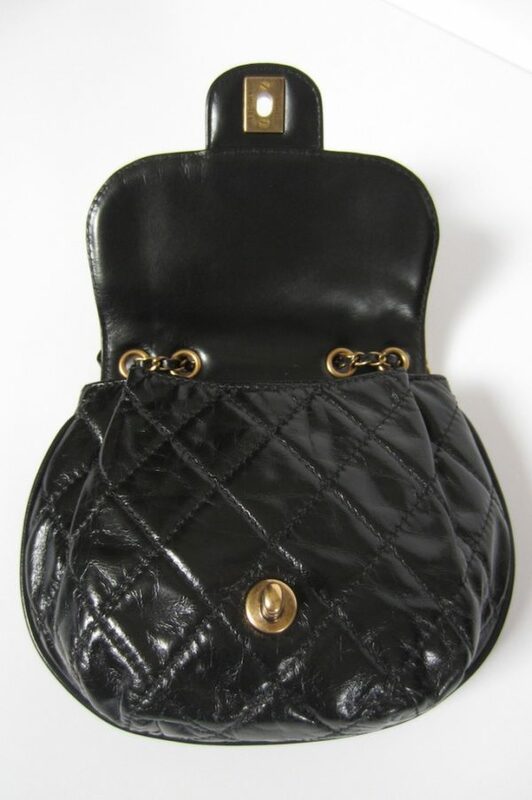 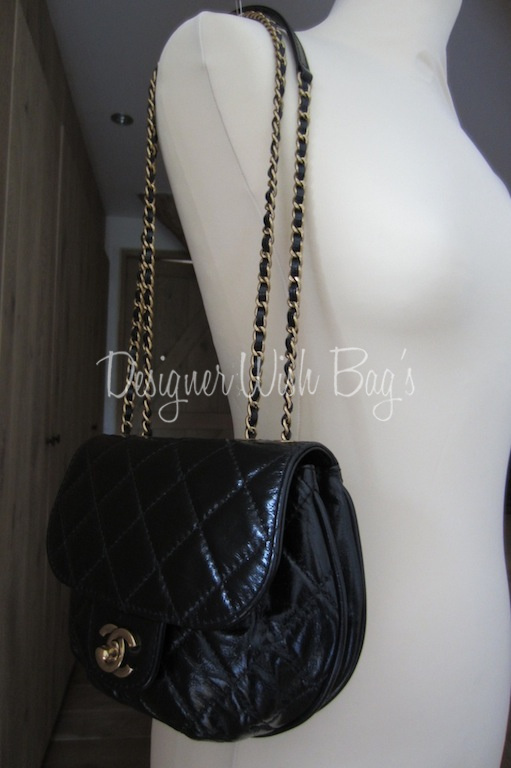 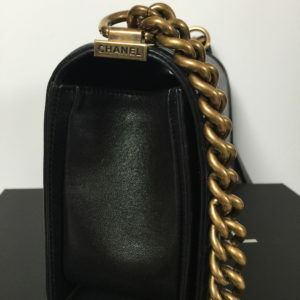 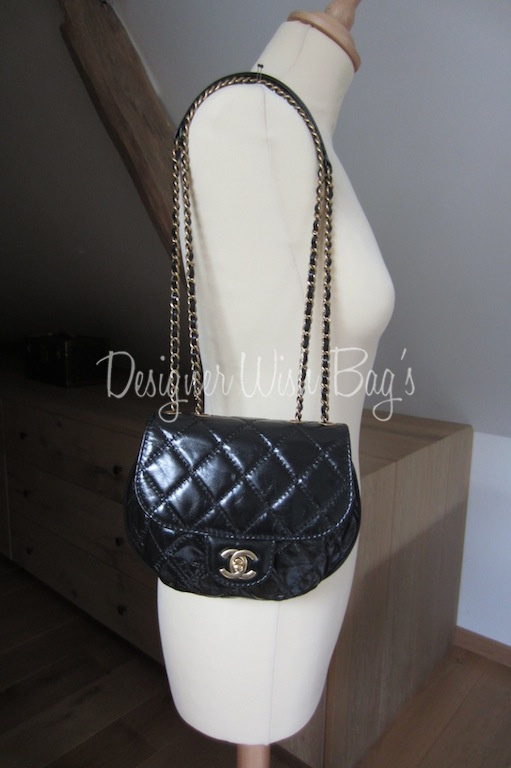 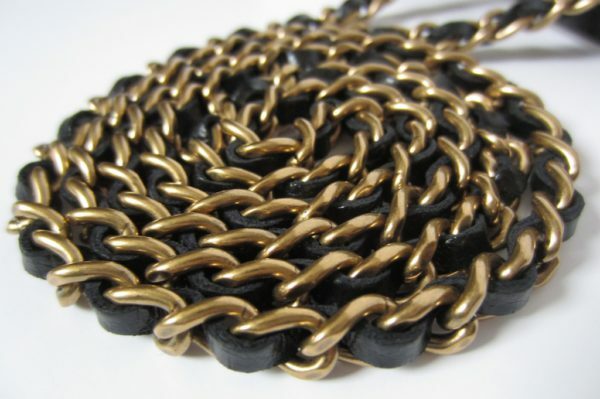 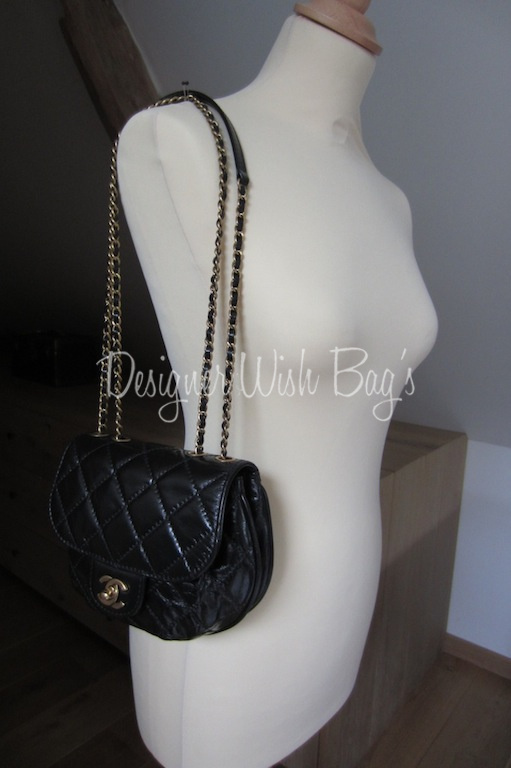 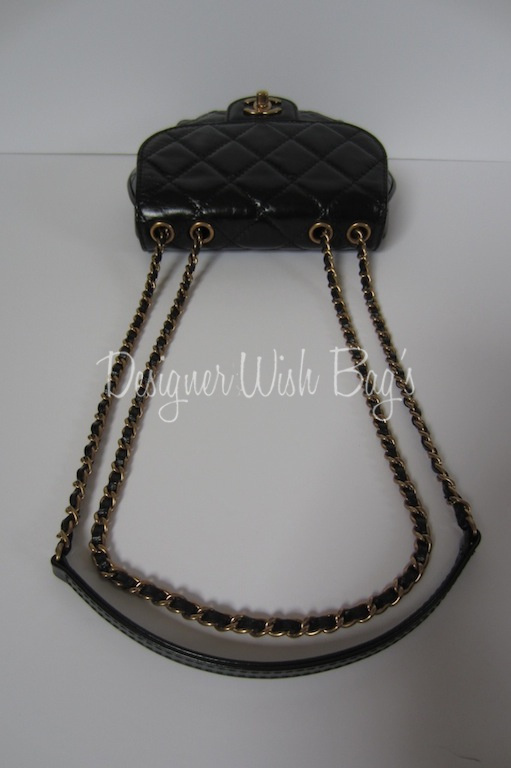 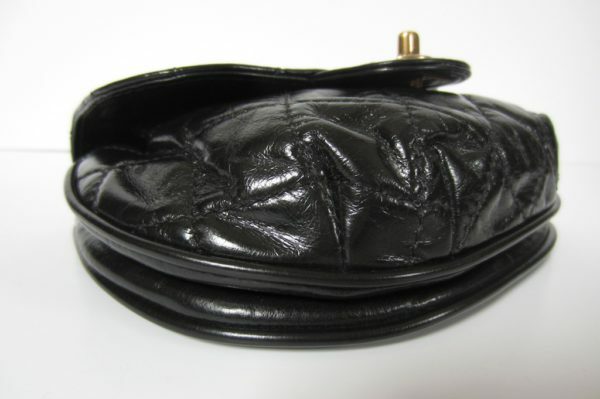 Can be worn cross body with single chain or shoulder with double chain. 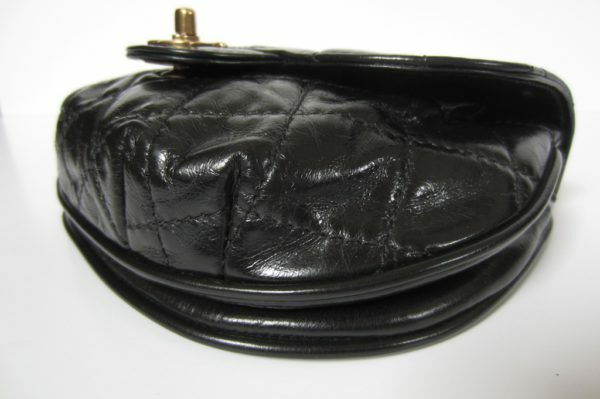 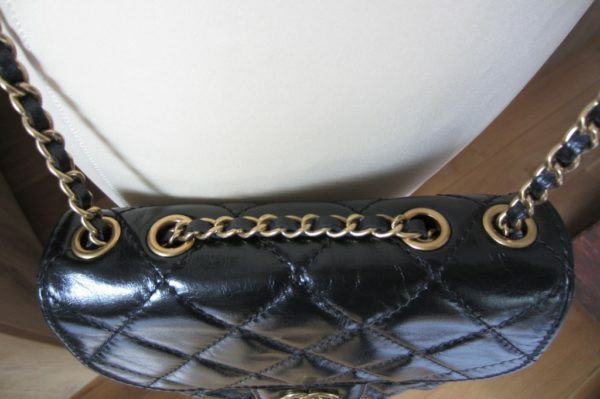 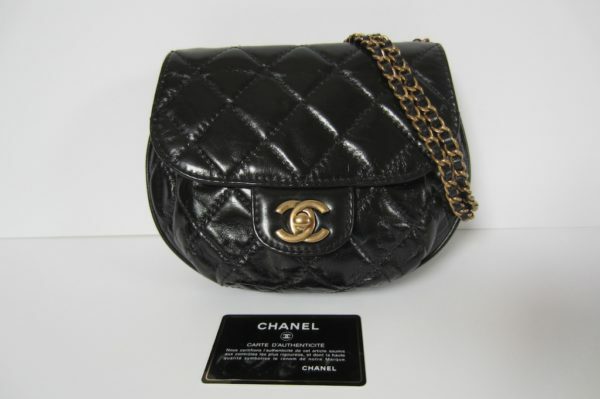 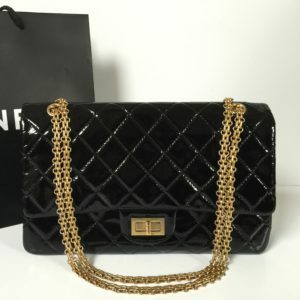 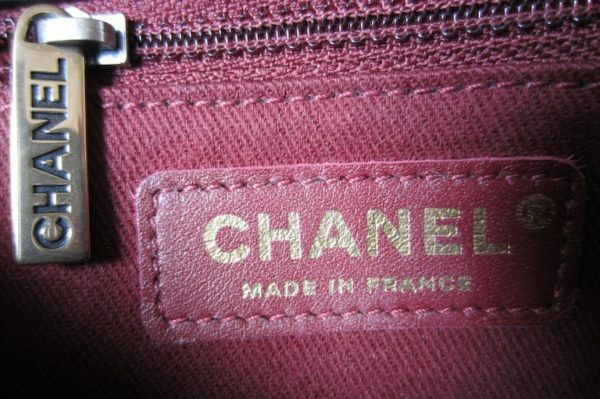 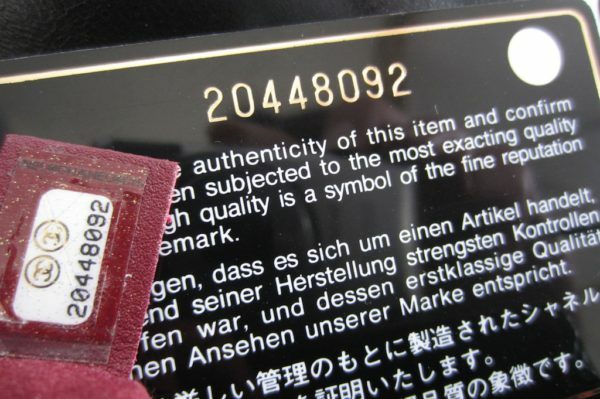 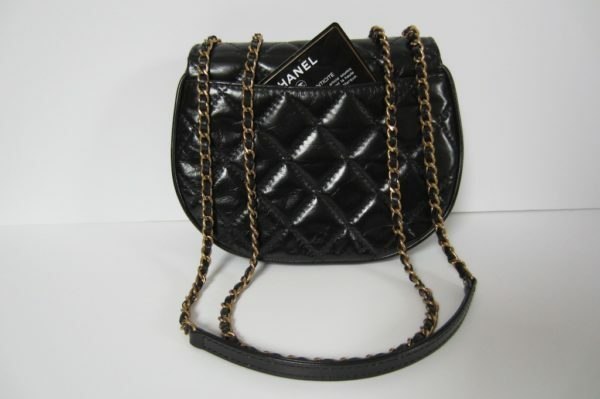 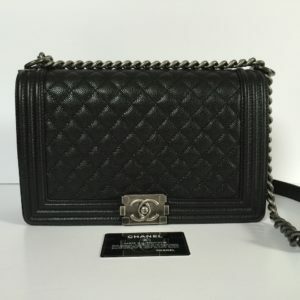 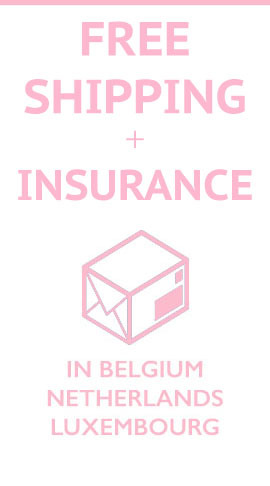 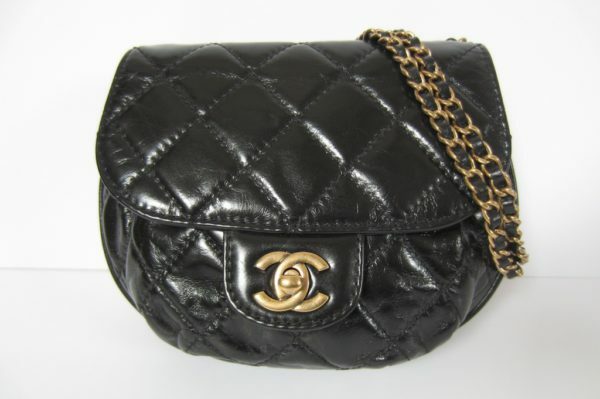 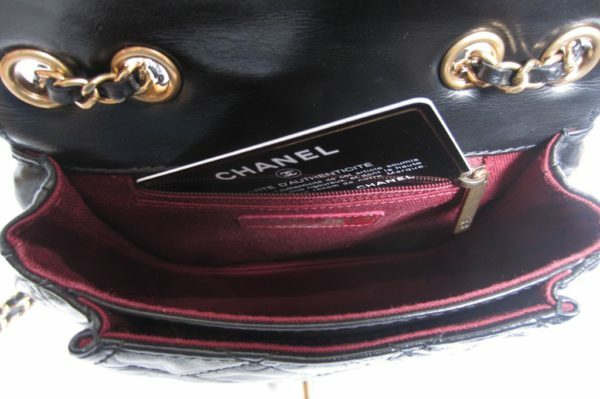 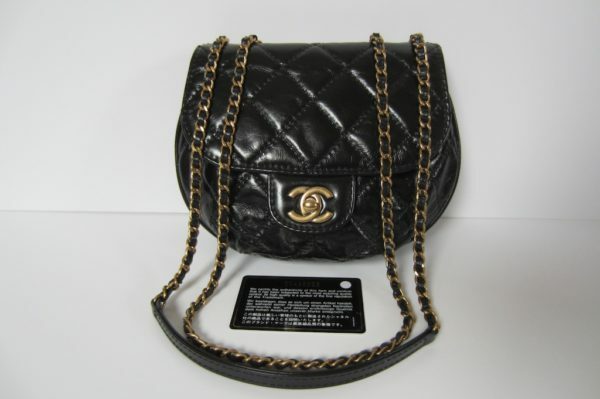 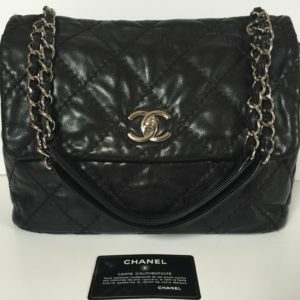 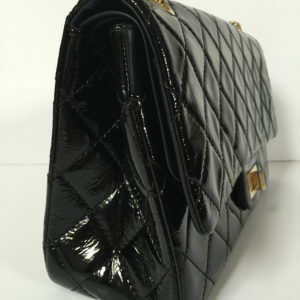 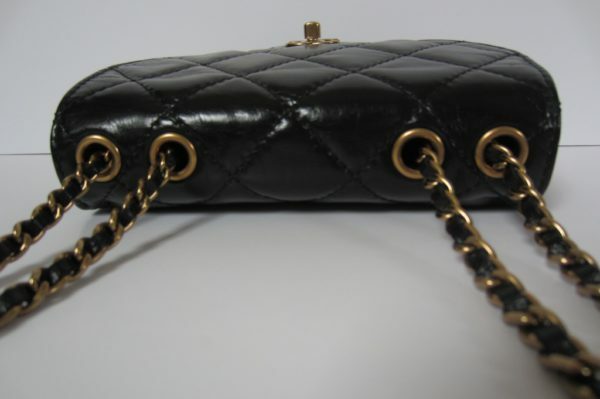 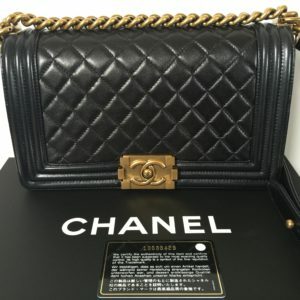 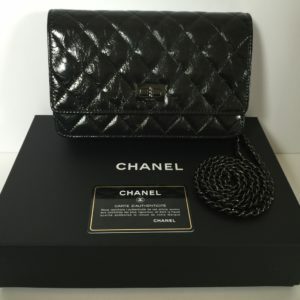 Will be delivered with Dust bag, authenticity card and copy of Chanel receipt.